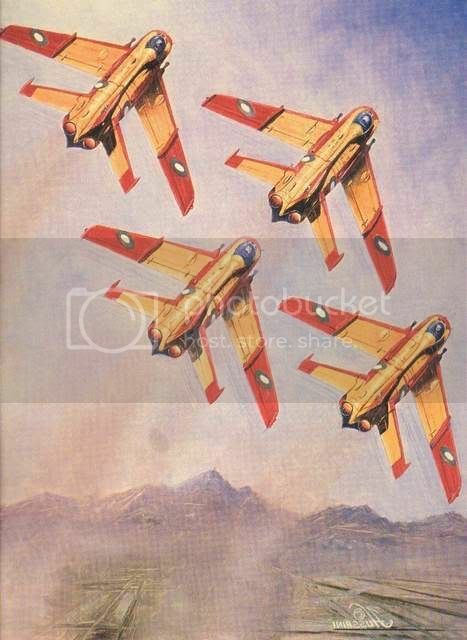 PAF Tigers Aerobatic display team F-6 / MiG-19, Unknown Artist. 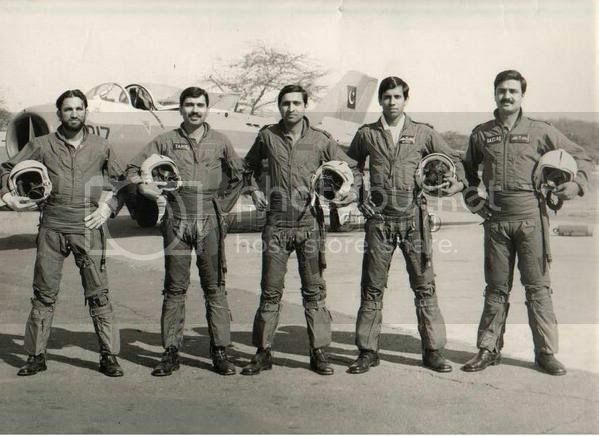 PAF Tigers Aerobatic display team of 4 ship F-6 / MiG-19 formation. 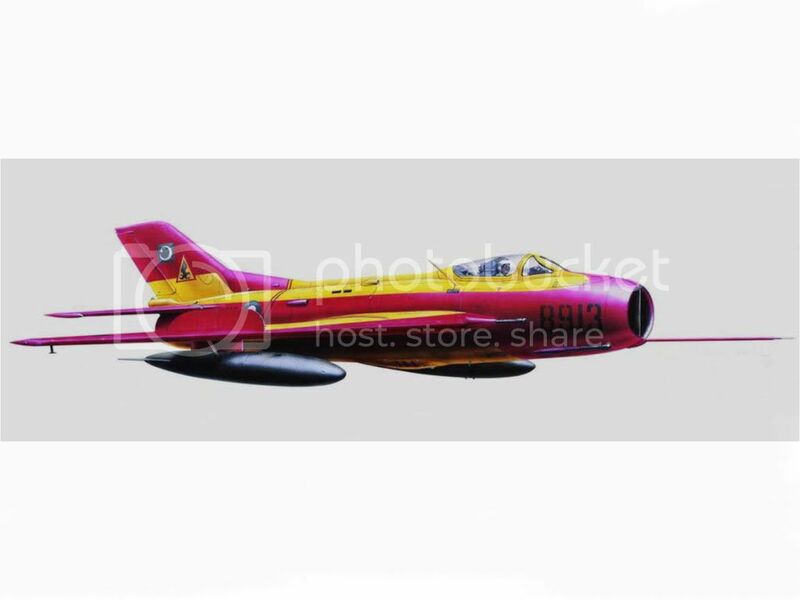 Pilots of PAF Tigers Aerobatic display team F-6 / MiG-19 . Rare photo of the original plane can be seen in the background.